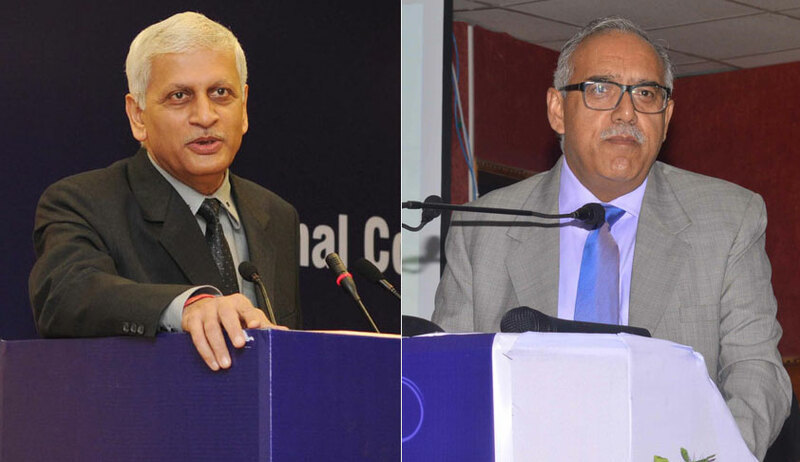 The Supreme Court vacation bench of Justices U. U. Lalit and Deepak Gupta on Wednesday passed a string of directions on the pleas challenging CLAT-2018 on the grounds of mismanagement and technical glitches. A).The exercise of applying normalization formula as suggested by Mr. V. Giri, learned Senior Advocate and revising the scores of 4690 candidates shall be completed by 15.06.2018. Respondent Nos.2 and 3 namely the National University of Advance Legal Studies, Kochi and Core Committee-Common Law Admission Test 2018 through its Convenor –Vice Chancellor, National University of Advance Legal Studies, Kochi shall undertake the entire exercise and complete it by 15.06.2018. B). Upon completion of said exercise, the revised scores of 4690 candidates will be published by respondents 2 and 3 on the official website on 16.06.2018. C). Based on such revised scores the merit list will be rearranged in terms of Para 3 of the suggestion given by the Committee. In other words, the revised position of the concerned candidate will be indicated by rank Nos.51A-51B as illustrated by the Committee. D). The first round of counseling which began on 10.06.2018 shall go on without any impediment and if any candidate is allocated a seat, such allocation will not in any way stand adversely altered as a result of revised position granted to any of the candidates from the body of 4690 candidates. E). If any candidate from the body of 4690 candidates is otherwise entitled, that is to say even without the benefit of revised score, to be allocated any seat, it goes without saying that such allocation will not in any way stand adversely affected. G). If a candidate, as a result of revised rank list being operative in second and subsequent round of counseling wants to secure admission in any other college of his or her choice going by his or her revised ranking, he/she shall be allowed to do so without incurring any disadvantage. In such cases, the fees if deposited in the first college shall be given due credit against the admission in the second college which the candidate may opt for as a result of revised ranking. “So you are calculating the time taken to answer one question based on how many questions were attempted in the total time taken...then you are going as per the normative capacity to answer correctly as well as the inadequacy of answering wrongly to award compensatory marks...”, repeated the bench, allowing the GRC to proceed with the administration of the formula. “We will not resort to this unless we are driven to...say, NLSUI, Bangalore admits 60-80 students and after the first counselling, 5 seats remain, then the second merit list shall proceed normally, there being no displacement...”, observed the bench. The bench had also rejected pleas for a reexamination.